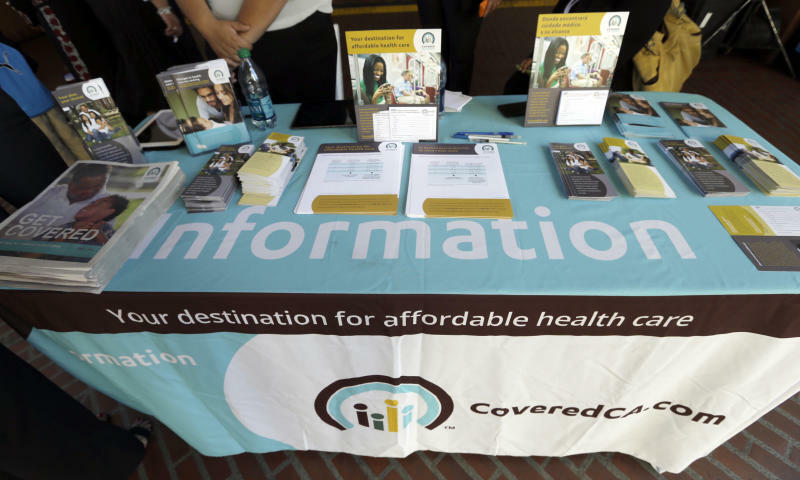 LOS ANGELES (AP) — Among the concerns surrounding the rollout of President Barack Obama's health care overhaul was that too few young, healthy people would sign up — a problem that could undermine the financial viability of the federal law. 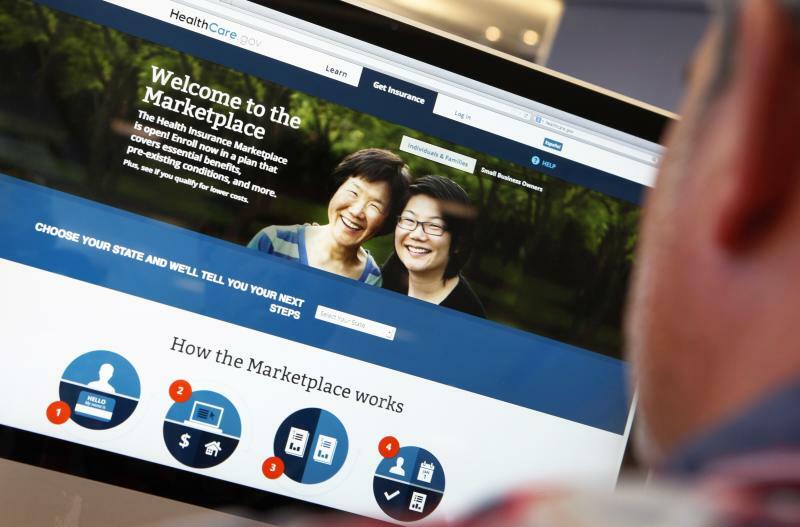 The insurance industry has increasing cause for concern as early enrollment reports suggest a trend that could cause insurance premiums and deductibles to rise sharply next year. 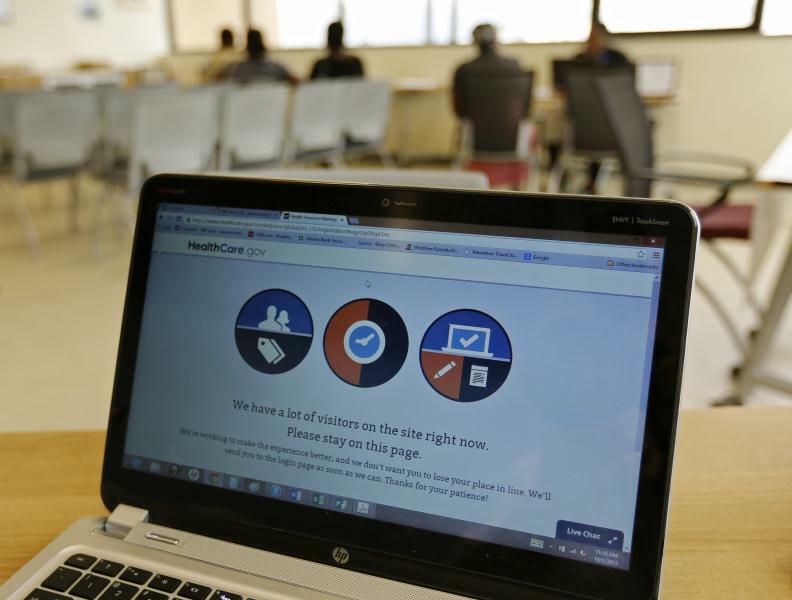 Along with the paltry enrollment numbers released this week, officials in a handful of states said those who had managed to sign up were generally older people with medical problems.